I’m so stressed in these days, I can’t sleep, I’ve so many thoughts that don’t let me be calm. Geaduation, last exams, I’m afraid I can’t make it. In moments like these I realize that I’d like to be less sensitive and be able to face things without thinking too much about conseguences, but I can’t. I’m wondering if this anxiety will have finally an end. So now I’d like to be where I was on these pics. 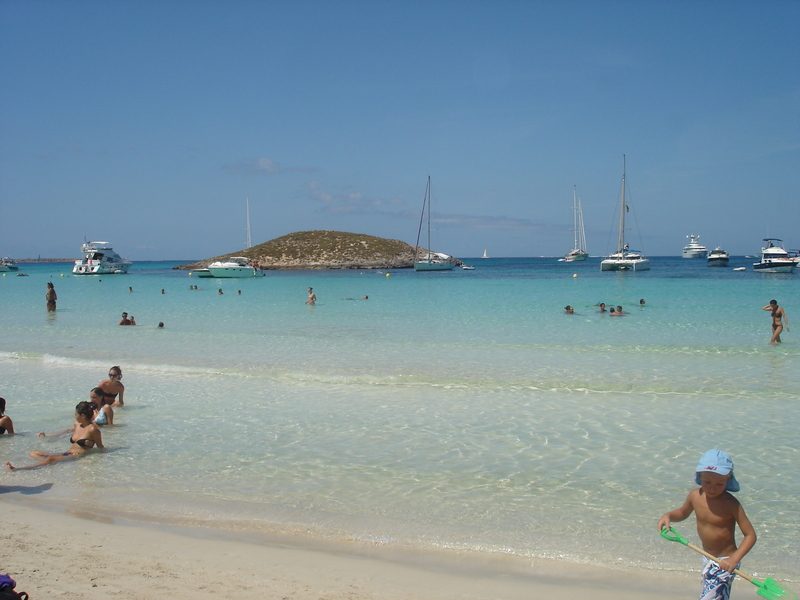 Formentera, Spain. Yes. I had good reasons to smile. Thinking about that sea, I’m going to bed. Today, I woke up with a black eye. Yes, a black eye. How could it be possible? Maybe I had a fight in the night, like a parallel life I’m not aware of. Maybe my body wants to tell me that something’s wrong. What’s sure is that I was petrified when I saw myself in the mirror.